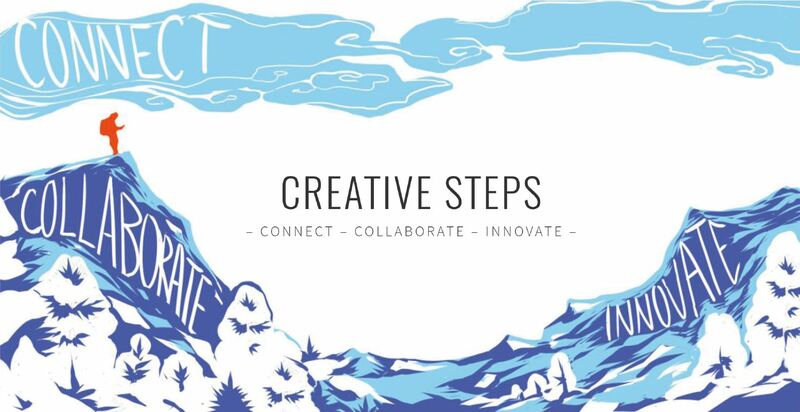 Last year, we ran the first round of Creative Steps 2.0 in Finland. It is time for the second round, which will take place at Technichus Science Centre in Mid-Sweden on 22–24 May. 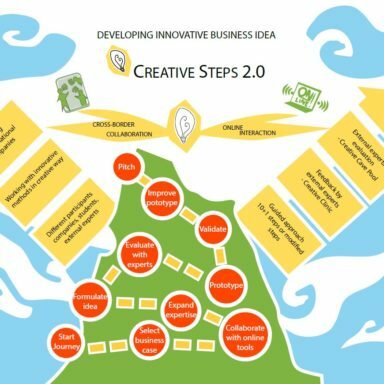 Creative Steps 2.0 is an innovation process that supports business development in context of international and cross-border collaborations. 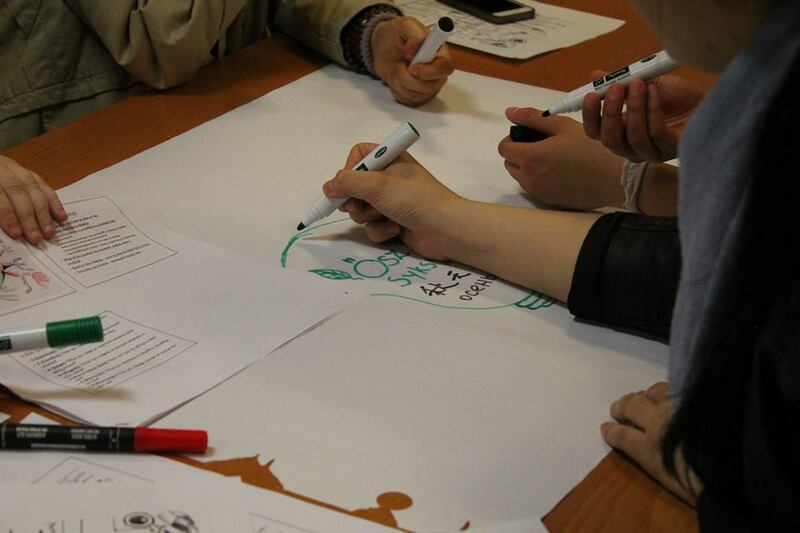 The concept has been developed by Lapland University of Applied Science, and is based on the co-operation between students and companies from different countries. 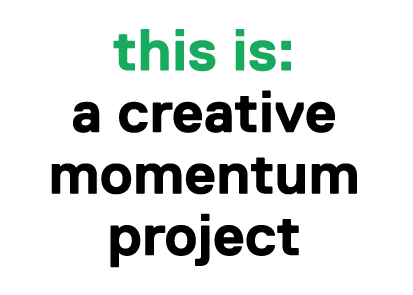 The process includes workshops leading to prototypes for new products or services. 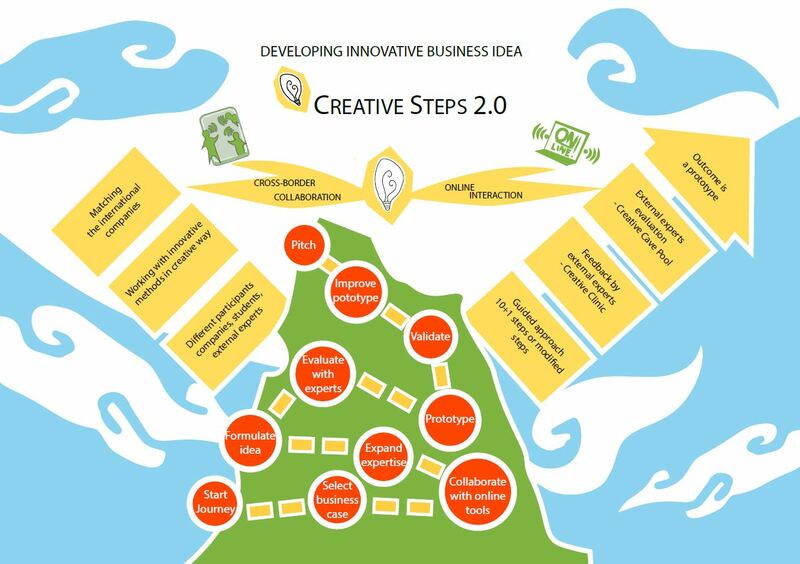 Creative Steps involves 10 steps or stages, which can be adapted to the needs of the organisation running it. In Sweden, 2 companies from 2 different countries will be matched together. A group of 3-6 students from Mid Sweden University will work with these companies to identify common needs and challenges. 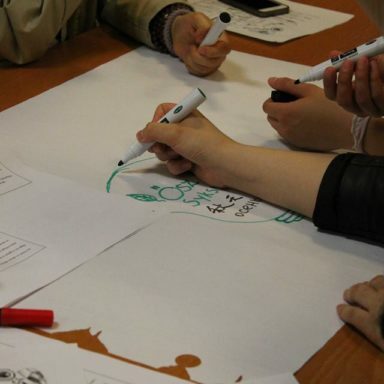 Instead of having the companies come up with problem, students are presenting it. They interview and investigate 2 companies and, based on their findings, they try to find a solution that benefits both companies. The 2 participating companies are Näslunds Snickeri from Sweden and Davin Larkin from Ireland. Both operate in the areas of carpentry, furniture making and design. They will exchange views and will get ideas from committed students. External experts will provide feedback during the process and, on the last day, students will pitch their work to a group of international advisers (financial, investment…). 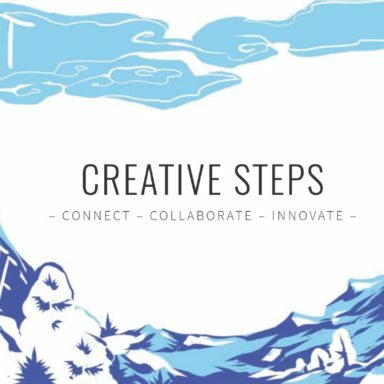 Creative Steps is an interactive arena for international cooperation where students get business contacts and the experience of working on real issues, via online tools. We are really looking forward to seeing the outcomes of this round!